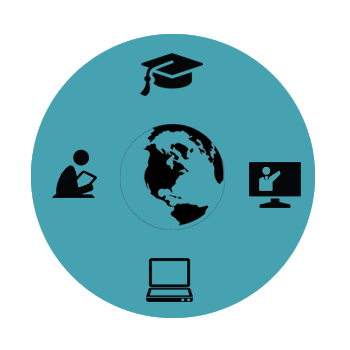 Online training is the best way to learn management programs, Students can learn with comfort and online training has ability to reach all across globe, and the best trainer or the real time domain expertise are available to teach at any time. 4CLearn started online management programs and is highly successful because of its growing no of students all across the globe. 4CLearn launched online training programs in B.A (Business Analyst), P.M.P (Project management course), and Scrum Master. We do have a team of expert’s trainers who are updated with latest information and latest material to give you. The well approached or the structured training will help you achieve your goals in your Career. We do offer online training and placement services as well. We will update you regarding latest job openings, once the online training is completed. Our team of H.R'S will be in touch with you regarding job openings and help you apply job in your respective domains.